I was with my girls a week or so ago & found myself walking around with them in an empty parking lot. Off to the side was a sycamore tree growing in some small woods between the parking lot & nearby train tracks. Lo & behold were 5 or 6 volleyball sized Giant Puffball Mushrooms. I gave one to my neighbor & ate 2 others. I gotta say, these are awesome mushrooms; don’t pass them up as long as they’re white in the middle. 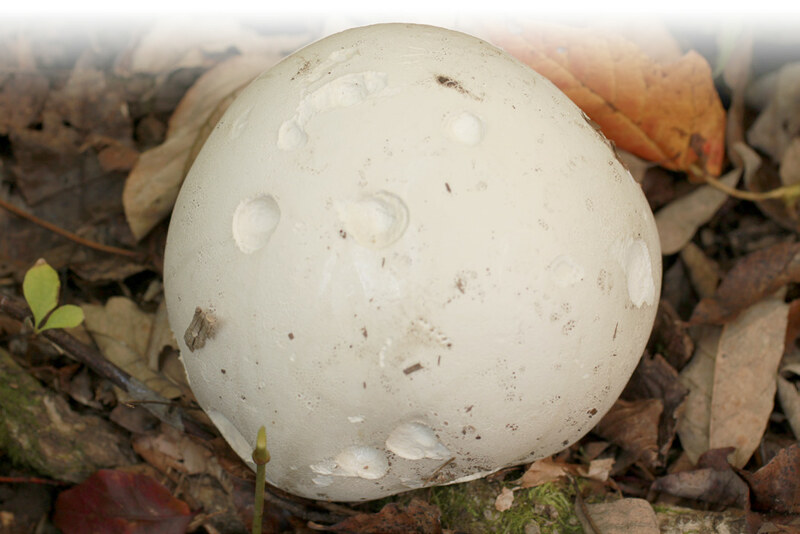 Tags: Catskill Forest Association, Catskill Mountains, puff ball mushroom Categories: What's New?